Dependable office staff. Our employees have decades of experience helping customers with all kinds of moves. They are knowledgeable, friendly and happy to answer any questions. Even completing paperwork is a breeze with us. Simply the best movers. Customers rave about our moving crews. When they arrive at a job, they are on time and in uniform. We conduct a background check on all employees and train them in the latest safety practices. Honest quotes. We know that other movers don’t always give accurate estimates to prospective customers. This dishonest practice results in a higher bill than the customer was expecting. You’ll never go through that with us. At All Jersey Moving & Storage, we are honest from start to finish. Clean, reliable trucks. We care for our vehicles and equipment as we care for your belongings: with respect. You’ll feel good about the whole process when you see our well-maintained trucks arrive on the big day. 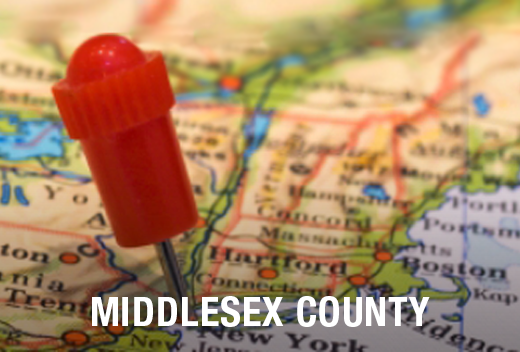 When you hire All Jersey Moving & Storage, you’ll save time and money thanks to our knowledge of the area. We’re familiar with all the local residential areas. Over the years we have moved people into apartment buildings, condos and senior living communities. We know the area businesses and the policies of local management companies, too. So why risk extra stress on moving day by hiring national movers? Hire All Jersey Moving & Storage, the Jersey area’s favorite local moving company. Need a Mover in a Pinch? We send trucks through Sayreville, NJ every day. Those trucks may be available to you if we’ve completed another job early or rescheduled a move to accommodate a customer. If you need a mover on short notice, complete our instant moving quote form and call 1-800-922-9109. Please leave a message if you call after hours and we’ll call you back as soon as possible. If you need storage, All Jersey Moving & Storage has many options available for both residential and commercial customers. All our storage units are clean and have climate control. In addition, we offer specialized services for some items. We pack wooden furniture in units with quilted padding for better protection, for example. We offer warehouse and distribution services for business customers, too. 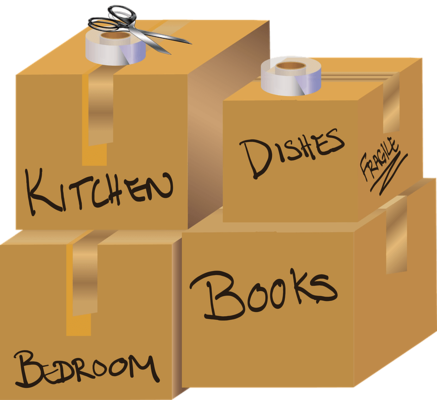 Do you need a mover in Sayreville, NJ? Call today and get your free moving quote!